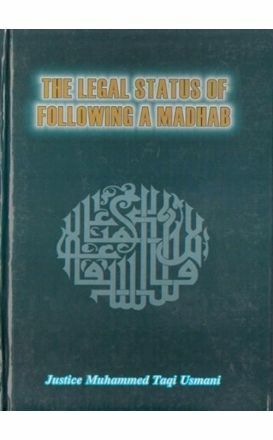 The Most Dangerous Bid`ah Threatening the Islamic Shari`ah. 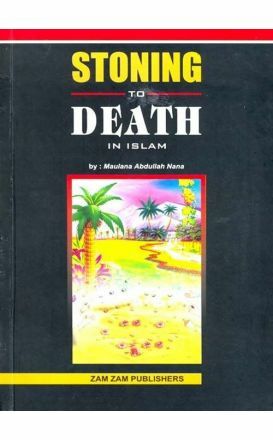 Shaykh Dr. Muhammad Sa`id Ramadan al-Buti. 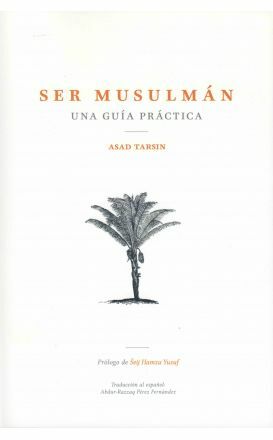 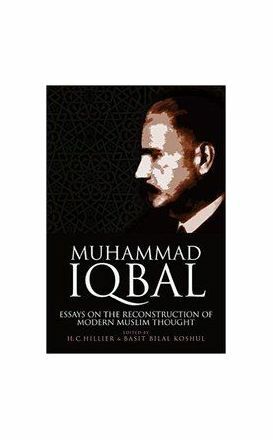 Islam is not and can never be, by definition, in crisis or need of revisionist change, Islam, Kitab wa Sunna, is immutable in all places until the end of time. 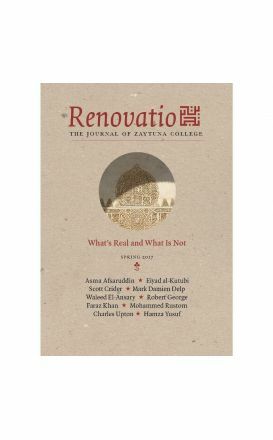 It is itself critique and balance-principle against which all human ventures must be measured and themselves revised and changed. 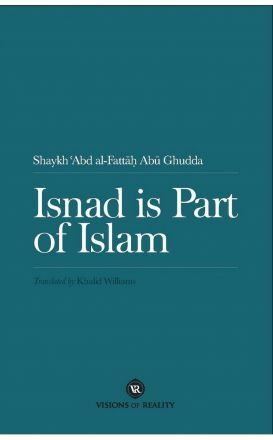 Isnad or chain of transmission – is a unique distinction of the Muslim Ummah, it is the means by which Muslims have verified the authenticity of religious texts (especially hadith literature) from the first generations of Islam. 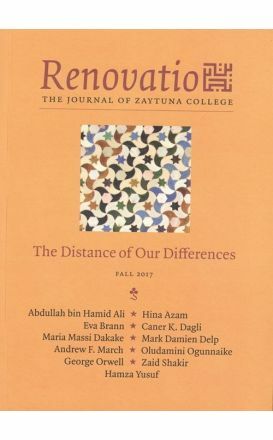 An academic journal by Zaytuna College, a Muslim liberal arts college in California, in which influential scholars, theologians, and writers collaborate to produce reliable essays that address key moral questions and debates on topics such as philosophy, ethics, theology, politics, social-sciences, and history. 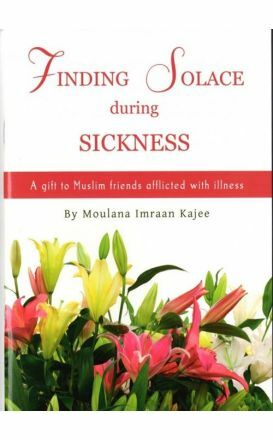 This booklet aims to explain the Islamic perspective of sickness, providing solace and encouragement to the sick and clarifying what man's reaction ought to be when Allah tests him with sickness. 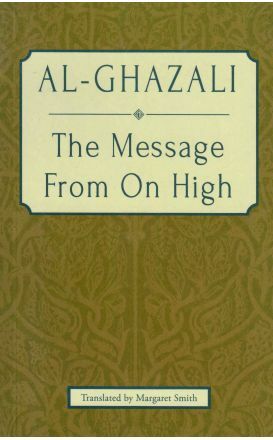 This short treatise gives a summary of Imam Al-Ghazali’s religious philosophy. 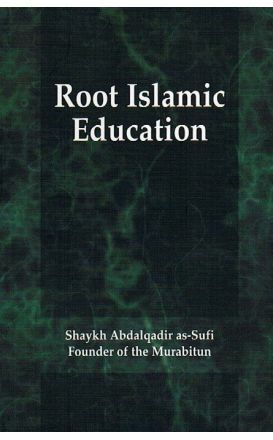 In it, he discusses knowledge and its various types, the human soul and its relation to the human body. 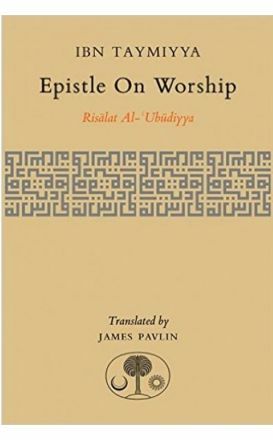 Epistle on Worship: Risalat al-‘Ubudiyya, aims to begin filling this gap by presenting an annotated translation of one of Ibn Taymiyya’s most important epistles on the theology behind the concept of worship. 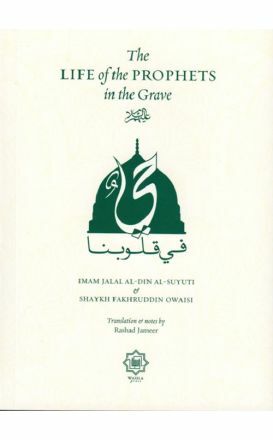 A Translation of Mufti Taqi Usmani's Urdu work 'Taqlid Ki Shara'ee Haisiyat' concerning the issue of taqlid. 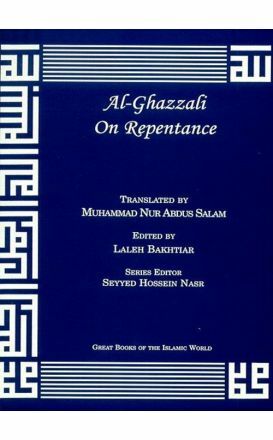 Imam Al-Ghazzali discusses in this book the virtue of repentance and its spiritual reward. 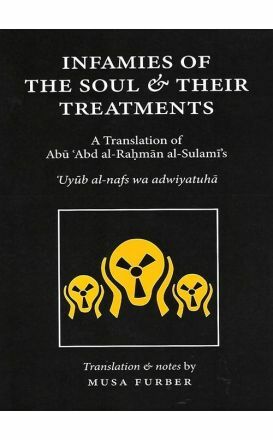 One of Islam’s earliest comprehensive theories for the purification of the soul written by Abu Abd al-Rahman al-Sulami, one of the most prominent personalities of Sufism in the 10th century.